Mount Riley, the mountain, watches over the world's foremost Sauvignon Blanc region Marlborough New Zealand. Standing out, like its namesake mountain, is Mount Riley Wines - a family of winemakers deeply rooted in the soils of Marlborough. Owned and operated by John Buchanan, his daughter Amy Murphy and her husband Matt Murphy, Mount Riley is a winery with strong values, a fiercely independent spirit and a commitment to making wines of excellent value. 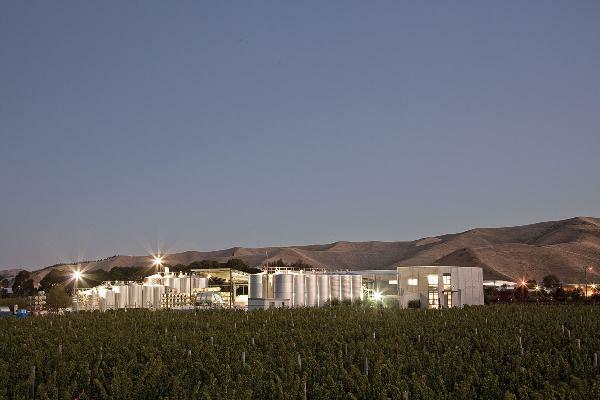 Around the world Mount Riley wines are selected by those who appreciate quality, value and the very best of Marlborough. Mount Riley Wines is a family owned and operated winery. Our cellar door is just off SH1 heading south from Blenheim. It adjoins our winery and is surrounded by vineyard planted in Sauvignon Blanc, Chardonnay and Pinot Noir. Our cellar door has a collection of wine related photographs by acclaimed NZ photographer Marti Friedlander. We offer a friendly and welcoming experience, have a large range of wines on tasting and have a picnic and petanque area.